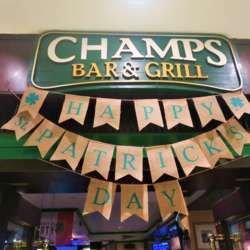 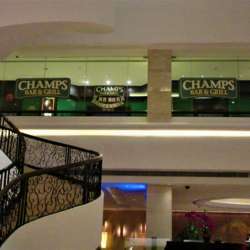 If you’re searching for a very special St. Patrick's Day party with great people from all parts of the world, look no further than InterNations 1st St. Patrick's Day event at the Irish bar “Champs" in the prestigious Shangri-La hotel in Luohu. 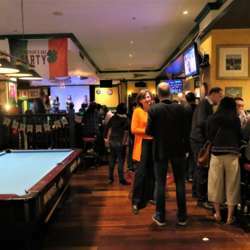 This is a unique occasion to mingle, meet new friends and establish great connections in an inviting atmosphere! 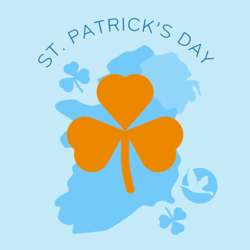 Register online now to take part in a big St. Patrick's celebration and party ’til you're green!